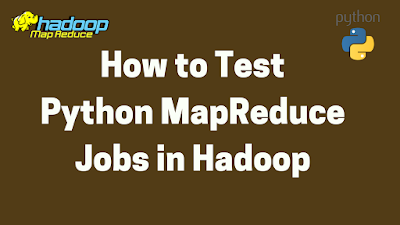 2) Test mapper.py and reducer.py scripts locally before using them in a MapReduce job. 3) Create ‘wordcountinput’ directory in HDFS then copy wordcount.txt to HDFS . 4) Execute MapReduce job using streaming jar file .